Many industries that require the use of high temperatures may need to install some form of thermal protection technology. For custom insulation applications that require either shape forming or filling of intricate spaces, bulk ceramic fiber may be the perfect solution. 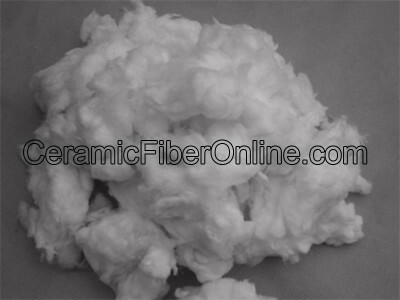 Ceramic Fiber Online offers Ceramic Bulk Fiber in several forms and temperature ratings. The product can be used in a variety of applications and is applicable for both commercial and industrial uses. Two types of bulk fiber are offered: HP (2300F) and HZ (2600F). Both temperature grades of bulk fiber are offered in spun (lubricated or unlubricated) and chopped (lubricated or unlubricated) form. Bulk fiber comes packaged in boxes and each box contains approximately 25 lbs. of material. Bulk ceramic fiber consists of high quality spun or spun and chopped high temperature fibers made of alumina-silica ceramic, which is naturally chemically inert. 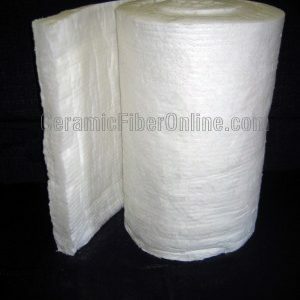 Ceramic Bulk Fiber offered by Ceramic Fiber Online is available in several variations depending on the desired application. Aside from offering excellent protection against high temperatures, Ceramic fiber products including Ceramic Bulk Fiber are also efficient in resisting reduction and oxidation. Because the fibers are inert and insoluble, no performance issues arise in wet or moist environments. 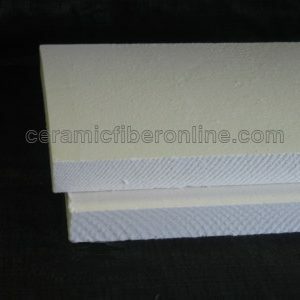 Upon drying, all properties of the ceramic fiber are restored. 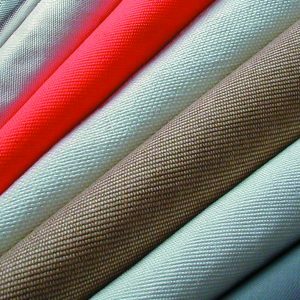 The desirable properties of ceramic fibers render ceramic fiber products effective in many applications in the form of high temperature felts, papers, blanket, boards, or in bulk. These products are very effective as linings in combustion chambers and boilers. Other applications include fireplace panels, expansion joints, riser sleeves for metal castings, base seals on furnaces, chimney insulation, and many others. Whatever your high temperature needs may be, feel free to contact Ceramic Fiber Online for the appropriate solution.